Learn more about Continental Giants! Continental Giants are descended from Flemish Giants and were first documented in 1893. They are commonly referred to as a German Giant, and are a very large breed which was originally created for meat production. 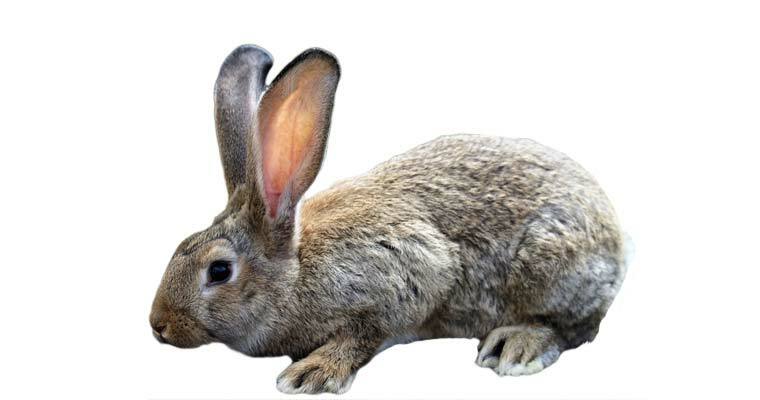 In fact, the largest rabbit recorded by the Guinness World Book of Records is a Continental named “Darius,” weighing above 50lbs and measures 4.4’ long. It is also reported that his son, “Jeff” is becoming a close contender with hopes of breaking that record. 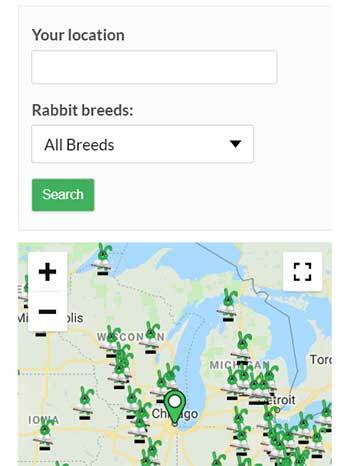 What is a Continental Giant Rabbit? 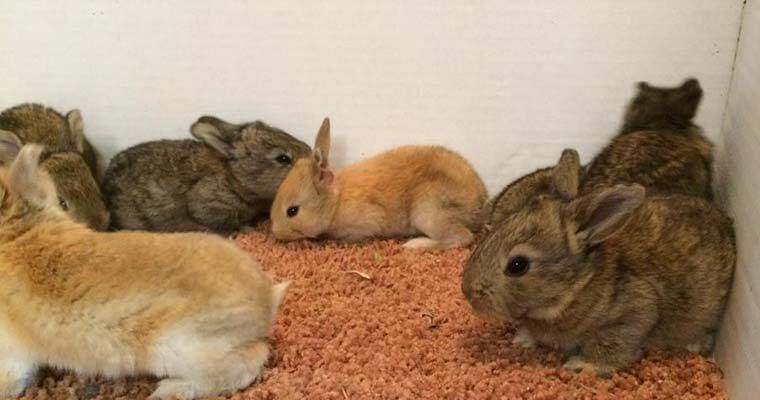 Continental Giants, or Conti’s for short, are effectually a collective group of country-named specific Giant breeds of rabbits, rather than one individual, single breed. The term Continental Giant was purposely given for show purposes, relating to the Giant breeds (ie: Germans, Belgians, Spanish, etc) which have been imported into other countries. 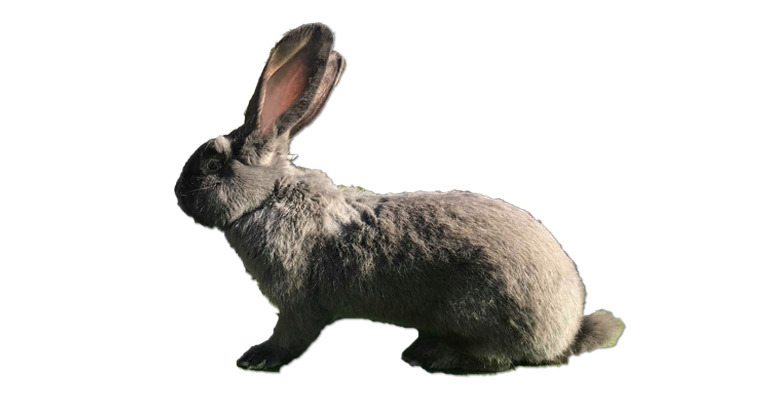 In other words, a German Giant found in Germany is a German-Giant, however – once that same rabbit has been imported into the UK or elsewhere, and then is bred into other lines, they are then referred to ‘as’ a Continental Giant. With that said, the bloodlines, or lineage, or Continental Giants may include origins from multiple different countries. Additionally, each Country-Specific Giant breed has a specifically desired trait, which separates it from the other Country-Specific Giant breeds. For instance, a German Giant is known for having the bulkiest/largest head, wider ears with rounded tips, and heaviest bone density. A Belgian Giant is known for flatter, broader bodies and more pointed muzzles, and Flemish Giants are more distinctly known for the arch of their mandolin shaped bodies, and narrower ears. Otherwise, collectively speaking, Conti’s are the absolute sweethearts of the rabbit breeds. They are more dependent and thrive best when they have the utmost amount of personal human interaction. The average weight of a Conti is most commonly between 16 – 25lbs, and they are typically around 3+ feet long, although they can grow to be much than this. However, they do make excellent pets for adults and children, but often times, due to their giant size, they tend to only have about a 5 year life-span. How do I care for a Continental Giant? Due to their extra-large sizes, they must have extra-large sized houses. These houses need to be fully sheltered from all elements, including predators, and the flooring is suggested to be made of a solid material, such as wood, to assist in preventing sore hocks or other problems with their feet. The length of the cage should, ideally, be long enough for your furry pal to freely move around, with ample space, and should be high enough that he can stand on his hind legs and stretch a bit, without his ears rubbing the top of the cage. In regard to feeding them, they require clean, unlimited fresh water and they do not eat an ‘enormous’ about of feed, but they do require a good amount, and typically as such, they are free-fed with a high quality pellet. Their diets should also include consistent amounts fresh greens, such as dandelion and kale, as well as other veggies; such as carrots, radish tops, and so on. Treats are also loved, but should only be given in moderate amounts and should only include those items that are rabbit-safe, such as pineapple, raisins, apple, banana, papaya, strawberries, and raspberries. Providing them with fresh, un-treated twigs and leaves of fruit and a few other varieties of trees will not only help them maintain good, strong teeth, but many of those twigs and leaves also carry medicinal purposes. In fact, one of the best preventatives for Enteritis is leaves and twigs of Willow trees. Otherwise, grooming a Conti is easily done. Continental giants love all of the attention they can get, so they will typically sit still and not only allow, but often seem to enjoy having weekly brushings. 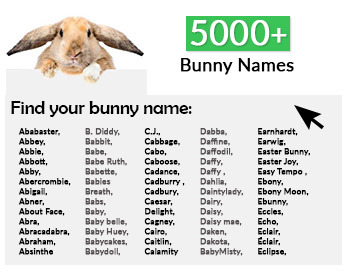 However, as it is with most rabbits, they often do not appreciate their feet being messed with. So, nail trimming should always be done with care as well as caution because if they are spooked or the nail-bed is accidentally cut, you could end up with some pretty severe scratches from their extremely powerful and large hind feet. Is my continental giant showable? In the United States, Conti’s are not a recognized breed, so they aren’t shown in their own breed classes. Additionally, due to their non-recognition status, there are no true show quality specimens; although most US Breeders do depend upon and refer to the BRC Standard of Perfection in regard to the judgment of quality. However, in the UK and other countries, they are a BRC recognized breed and can be shown. With this being the case, and due to so many variations of country-specific breeds being introduced into and as such being a collective-breed, there seems to be one basic “universal” description for them. The basis of this description is boiled down to being healthy, well balanced, with good fur condition and color, and being as massive and powerful in appearance as possible. They need to have solid, firm flesh condition, and not be flabby or fat. Their ears and feet should be thick-set and heavy, and their eyes should be bold and very peaceful in expression. When correctly posed, they should be somewhat resting on their rear-end with hind legs in line with torso and front legs in an upright, standing position to expose the underlying body arch, such as seen with in Belgian Hares. There are no Standards of Perfection for this breed, per the ARBA, as this breed is not yet recognized by that organization. However, Conti owners in the USA use the BRC Standards as a guideline. Type: broad, powerful, round hindquarters; underlying body arch, body length minimum is 65cm(26in). Front feet to be straight and strong. Coat: rollback, shiny, thick, about 3.5-4cm (1.14-1 ½ inches) long, with very visible guard hairs. The undercoat is to be shiny, abundant, and of good density. Condition: healthy, free from soiling- particularly on the feet, ears, and genital region with a coat that reflects good health, and an over-all appearance of being alert and vigorous. 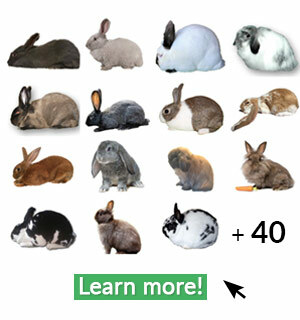 Show points: There are 100 possible points judged on coat, color, condition, type, weight, head and ear.